Bold Presence in Leadership Conviction. Are you (and/or) your leaders ready for the onslaught of 75% of the workforce soon to be all millennials? Is your company in the top 10 of the Empathy Index that generated 50% more earnings than the bottom 10? Do you know what it takes to lead the future of the 21st Century? 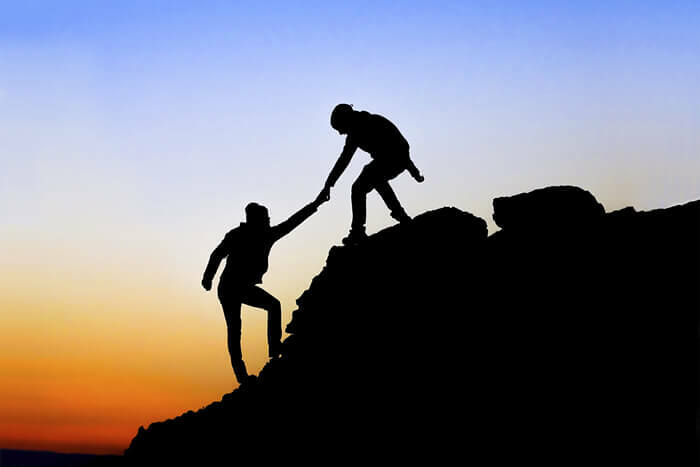 Many leaders would purport they embody all six Striker Leader™ values, but most don’t truly understand how to effectively use them in everyday leadership. 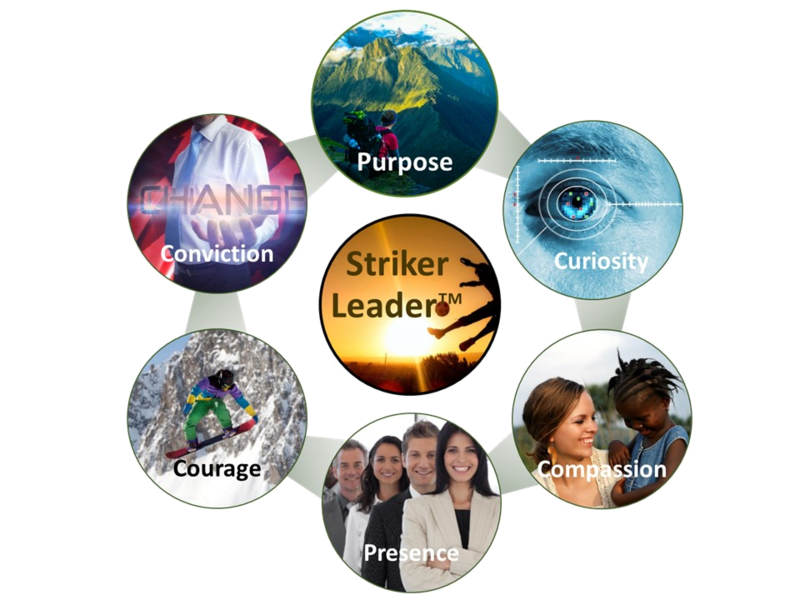 Striking an effective balance between the EQ of Purpose, Curiosity and Compassion with the IQ of Presence, Courage and Conviction is what makes the difference between an average leader and a Striker Leader™. To teach this optimal balance, 6th Power™ has curated the most relevant top industry insights and knowledge against each value to create an unparalleled curriculum that builds the most productive, balanced, and successful leaders. From understanding how to discover purpose and the “Why” through Simon Sinek’s successful ‘Start with Why™’ process, to becoming a bold speaker with infectious presence via Ph.D. Harvard professor Amy Cuddy’s ‘Presence’ science as well as Tedtalks™ learnings, Striker Leader™ students get the best of the best in one-stop-shop training. Striker Leadership™ instruction is not designed to replace existing company Leadership programming, it’s designed to catapult it exponentially. It can be offered to a leader one-on-one via coaching, a large group via workshops/speaking, or an intimate group/team via global learning immersions. Learn more here about the future of meaningful leadership that gets results. Learn how to optimize productivity and achieve maximum results while nuturing talent and creating a positive, lasting impact on the world. Be a Striker Leader™. Just imagine operating at your PEAK potential maximzing your purpose and impacting others… a beautiful thing, isn’t it? Stop living and leading in the ordinary. It’s time to smash your personal barriers and start experiencing the extraordinary by embodying full Striker Leader excellence! What are you doing to inspire and motivate your team towards Striker excellence? 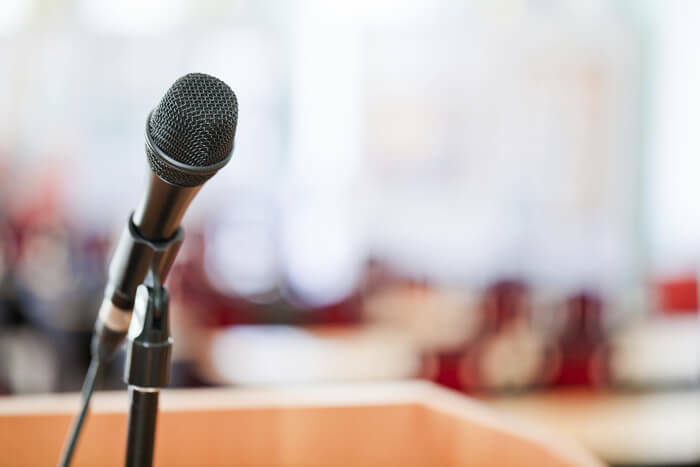 Motivational speaking engagements and workshops are designed to help unlock everyone’s best life vision and Striker skills for maximum productivity and success. Are your teams and future leaders operating at full potential with clear focus to drive maximum growth? Engage in 6th Power’s™ global programming designed to immerse high potential talent in Striker Leader experiential learning for accelerated performance and purposeful impact.